One of the few truly bigger-than-life rock bands, Led Zeppelin continues to cast a giant shadow over contemporary rock two decades after the group’s breakup. The slickly packaged set offers a solid introduction to the band’s work, with two discs of remastered, sonically upgraded album tracks, plus a third disc of interviews with surviving bandmembers Jimmy Page, Robert Plant, and John Paul Jones. 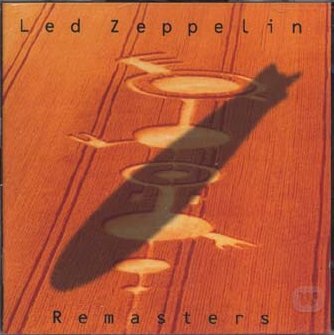 Hearing all these Zep classics–“Stairway to Heaven,” “Whole Lotta Love,” “Dazed and Confused,” “Rock and Roll,” “Kashmir,” “Immigrant Song,” “Black Dog,” “Good Times Bad Times,” “Heartbreaker,” “Houses of the Holy,” and “The Song Remains the Same”–assembled in one package is an impressive testament to the group’s pervasive influence.